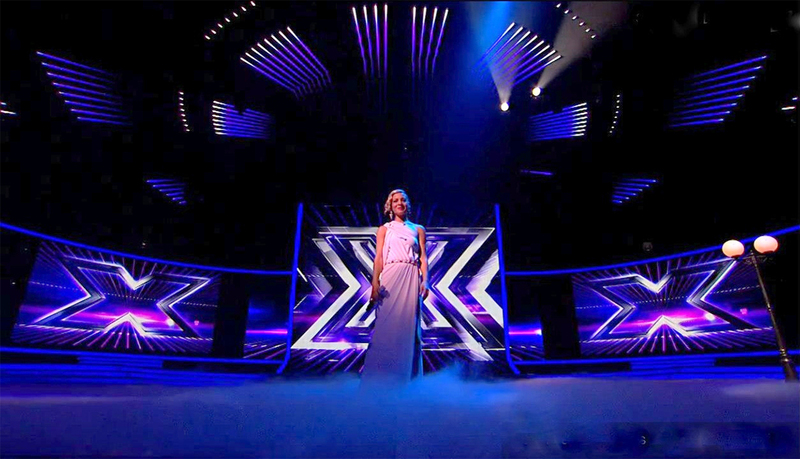 Top Rated Saturday and Sunday night Entertainment show THE X FACTOR returns to ITV1 HD and ITV2 for the 2012 finals. 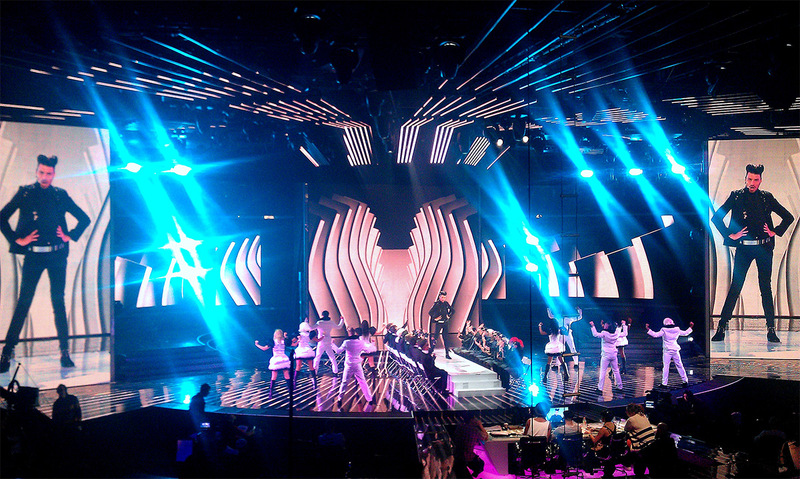 Once again Anna Valley Displays supplied all of the LED displays for this year’s enhanced set at Fountain Studios. Three pairs of LED Doors provide spectacular entrances for the competitors and the giant portrait displays add drama during the judging. Production Design by Florian Wieder. The products utilised were Toshiba 6mm LED, Barco MiSTRIP, Video-Flex, and X-Flex.